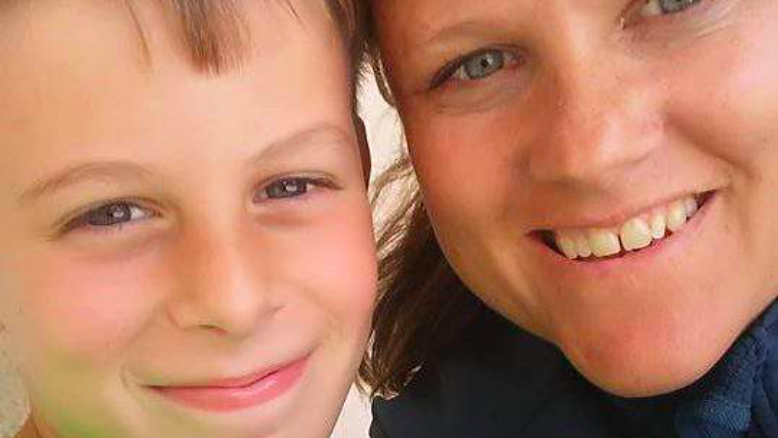 Luanne Haygood brought her autistic 10-year-old son to Okeechobee Alternative Academy in Florida to take a standardized test. 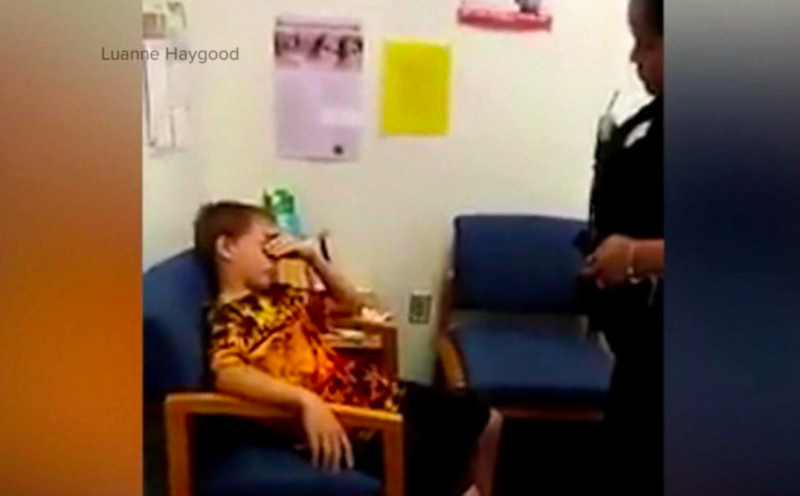 When officers began to arrest her son in front of her, she pulled out her phone and began recording the incident. On April 12th 2017, Luanne Haygood brought her autistic son, John Benjamin Haygood, into Okeechobee Alternative Academy to take a standardized test. The situation quickly turned sour when officers made their way onto the scene. Luanne Haygood brought her autistic 10-year-old son to Okeechobee Alternative Academy in Florida to take a standardized test. When officers began to arrest her son she pulled out her phone and began recording the incident. 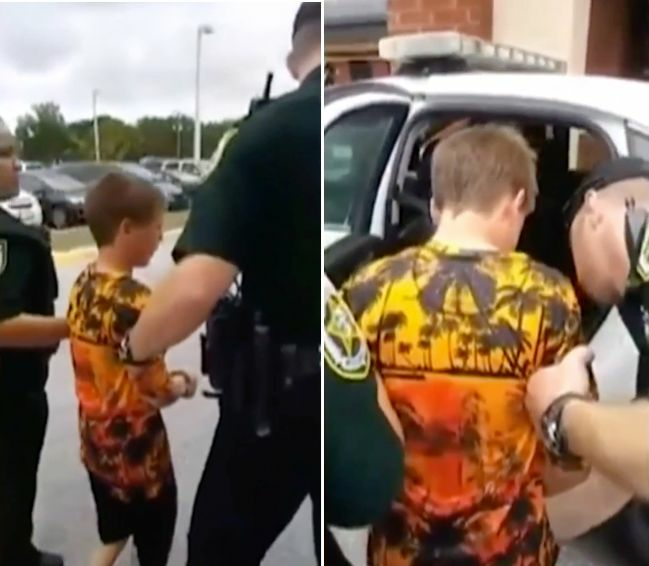 Okeechobee County Sheriff deputies made their way over to the 10-year-old and began attempting to arrest the boy and place him in handcuffs. 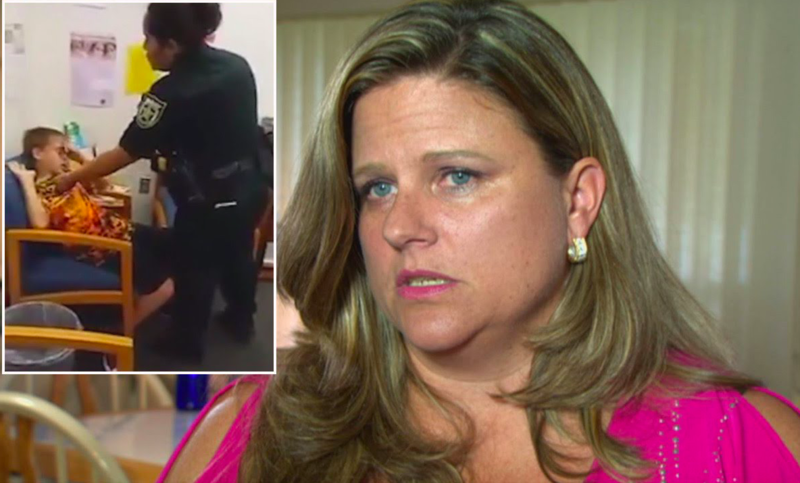 Horrified, Luanne immediately took out her phone and began to shakily record the situation while trying to explain to the officers that her son had autism and was confused. 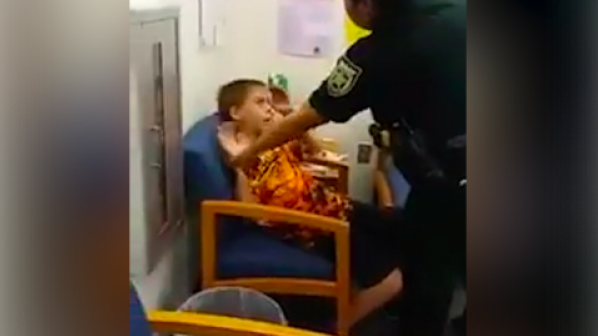 Scared and confused, John Benjamin was caught on camera shouting, “I don’t know what’s going on, mama!” He also exclaimed “I don’t like to be touched,” as officers continued to place the cuffs on him despite his frustrated pleas and Luanne’s attempts to get answers. Being hypersensitive to touch can be a symptom of autism according to The National Autistic Society. Children can perceive touching as painful and can experience sensory overload. John Benjamin was arrested for allegedly “kicking and punching” an educator at the school back in October 2016. John was expelled from the school and was continuing his education from home, however, the school had an apparent outstanding warrant for his arrest. Luanne Haygood states that she had no prior knowledge of a warrant out for her son’s arrest when she brought John Benjamin into the school for testing. The entire situation caught her and her son by surprise. 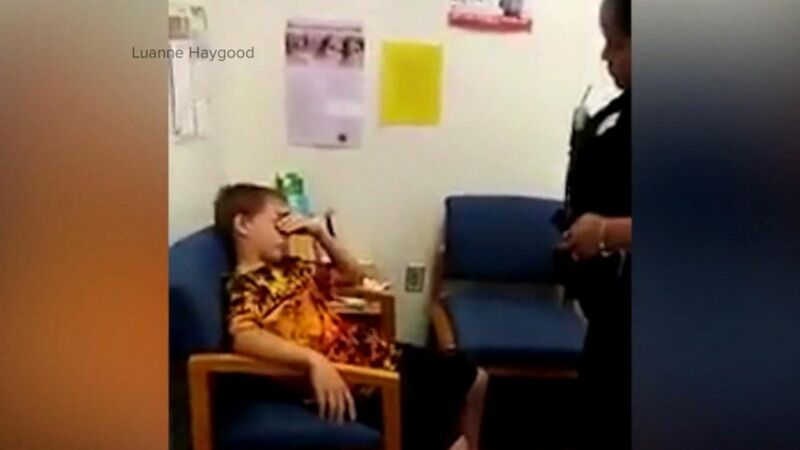 The 10-year-old was charged with battery on a school employee. The charge is considered a third-degree felony. 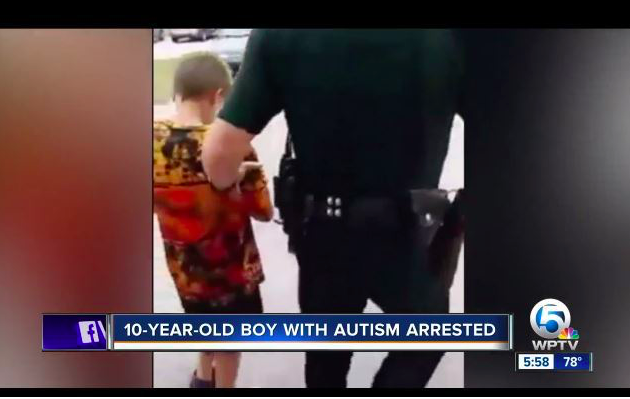 The Sheriff’s Department has stated that they were unaware of the fact that the 10-year-old was autistic, despite the warrant being issued from a teacher’s complaint. 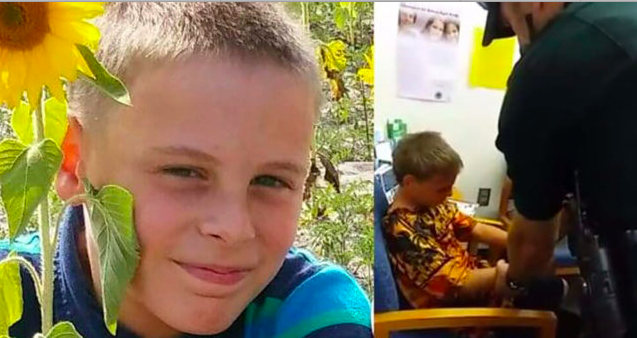 The school district also denies inviting the child for the “sole purpose to arrest.” These claims, however, have done nothing to remedy the mishandling of John Benjamin, according to his mother. 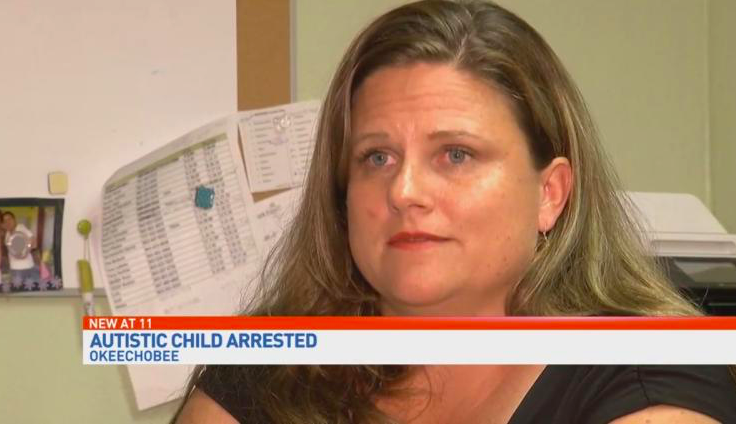 “To go and have him arrested on school grounds in front of other students, in front of personnel, during school hours, they could’ve come to my house at any time to tell me what was going on,” she said. This was the first time John Benjamin had been back on campus since getting expelled. John was eventually released from the detention center and placed under house arrest. John Benjamin was set to appear in court on May 11th. 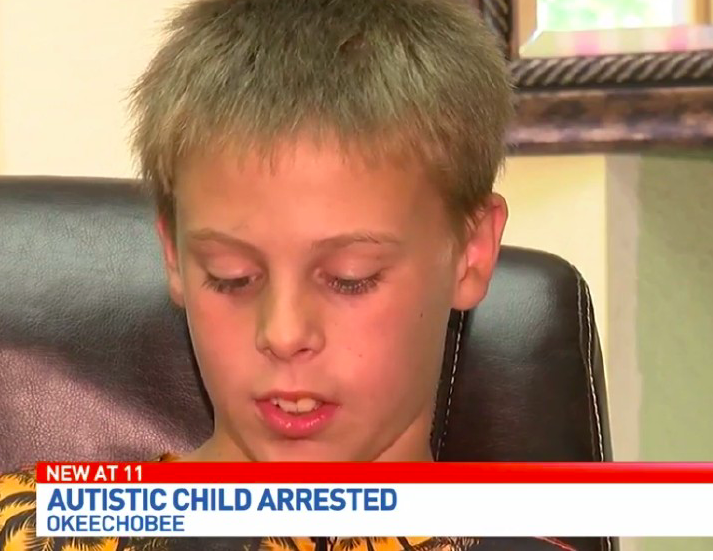 The Autism Society of America has contacted Haygood and arranged to provide both services and legal council. A not guilty plea was entered by the public defender during the hearing. 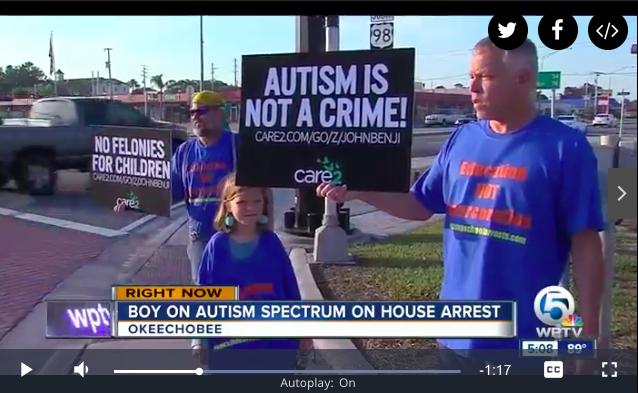 Throughout all of this, Luanne is continuing to rally for her son and all children with autism stating that arrest will not cure autism.